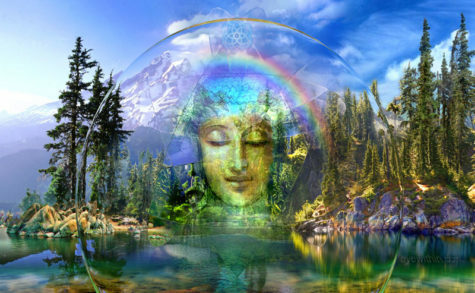 Each plant, animal, rock, and other entity has a spirit (consciousness resonance matrix). These spirits can join together, in a hive-mind, as a spirit of an area. 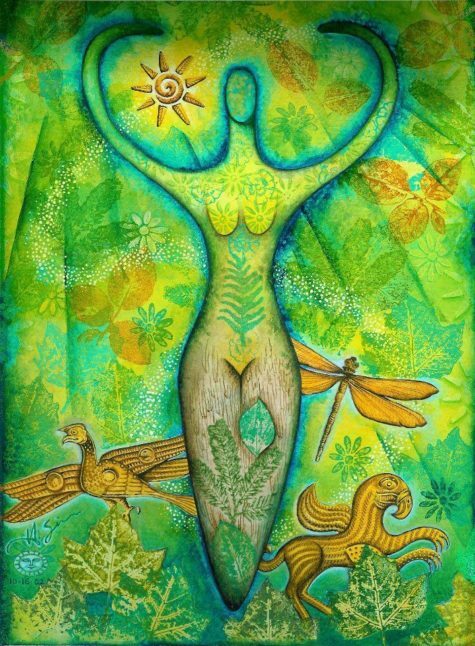 Nature spirits include real biological intelligences, are psychically powerful, and are much less abstract and controllable than the Elementals that many magical people who perform all of their rituals indoors are familiar with. They can be extremely powerful allies. 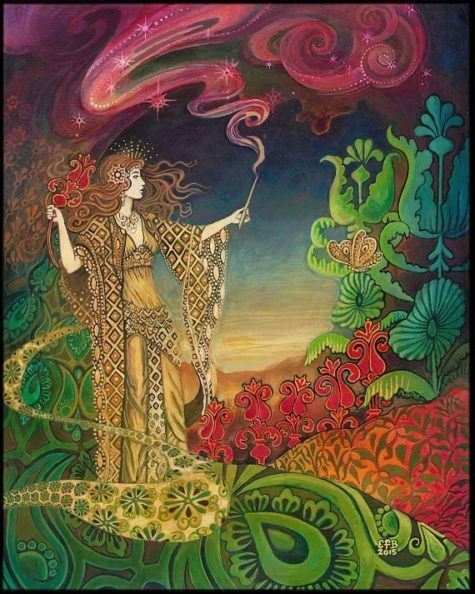 It is possible to sense nature spirits, to determine if they are receptive to a ritual planned, and to have them actively participate in magical workings if they are. Spectacular physical manifestations can happen when working with nature spirits in the wild. I have personally seen actual foxfire mark the boundaries of a magic circle at a location that was identified as a receptive power spot and attuned to a planned ritual the day before. I have seen more than one site attuned for ritual be dry and comfortable, with a round hole in the clouds overhead, on days that were cold and rainy at other nearby locations. Birds have joined in rituals, flying around the circle when energy was being raised; and insects, birds and animals have joined in chants. In addition, the wind often responds to invocations. Generally, these spectacular manifestations happen unexpectedly. 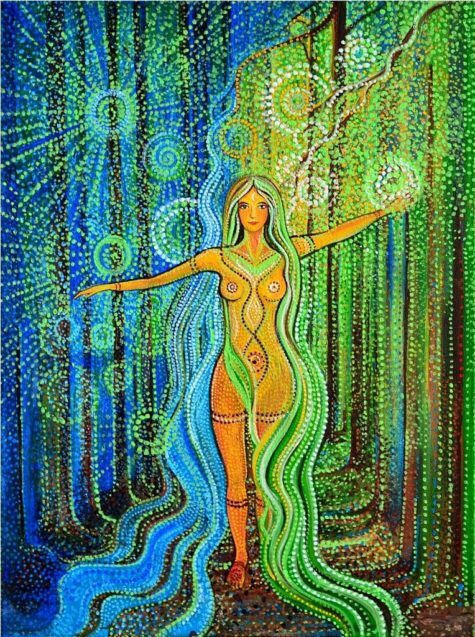 If nature spirits are approached with disrespect by attempting to command them rather than listening to them and inviting them to work with you, nature spirits may flee, rebel, or attack. I once attended a ritual by some pseudo-Crowleyites who attempted to perform the “Ritual of the Barbarous Names” at a power spot in a forest and then to extend the circle several hundred yards in all directions. 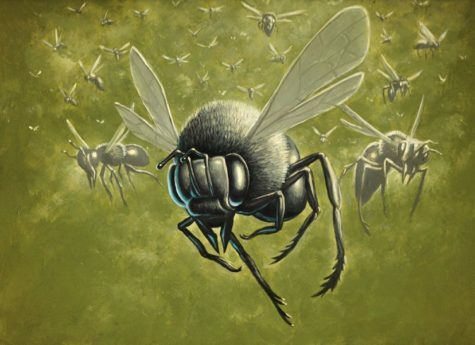 One participant was quickly possessed by an angry spirit and kept repeating “You killed my children, your children will never live in peace.” When the priestess stepped out of the boundaries of the original circle, she was attacked by bees; and bees covered the Book of the Law. Magicians should know better than to attempt to command spirits whose true names they do not know! Relax, while standing upright, and focus on your breathing. Picture, in your mind’s eye, a light inside you. As you breathe, feel the light expand, purify and energize you – as it expands to fill your aura. Expand the light and love beyond the immediate aura of your body to the surrounding area – where you will go to find a power spot and contact nature spirits. Continue modulating the light and love with your thoughts – inviting receptive spirits to join with you and to make themselves known. Treat the spirits as you would other Pagans you meet for the first time – be sensitive, open, and listen. Feel the energy deep within the Earth and within the waters of the Earth. 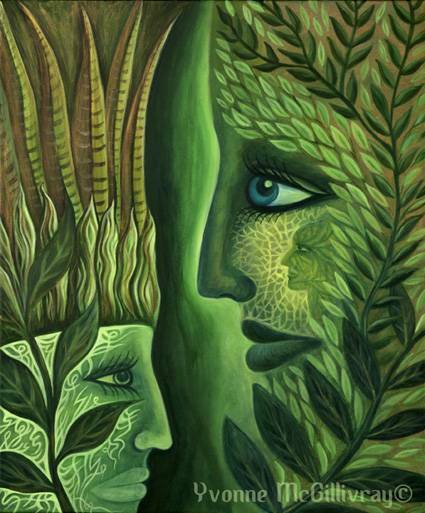 Feel your roots absorbing nourishment from the Earth and from its waters. Feel the warm, moist energy of the Earth flowing through your branches. As it flows, feel yourself being purified, centered, and connected to the Earth. Note how your branches absorb energy from the air. Also, feel them receiving light (fire) from the sky. 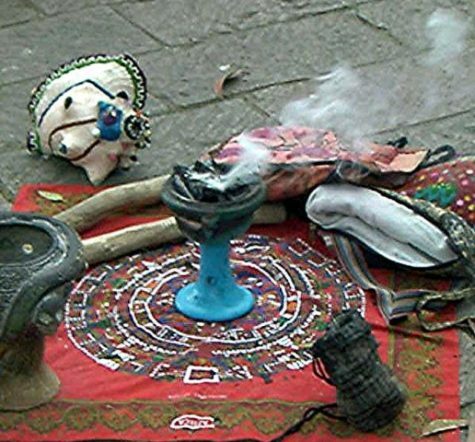 If the spirits you contacted are receptive, explain to them the details of the ritual and invite them to provide ideas. Listen, you may receive suggestions on how to improve the ritual. Such suggestions may come in the form of hunches, visions, answers to yes/no questions using pre-arranged signals, or in other ways. Explain what type of space is needed and ask what the best place to perform the ritual is. You may see light or get other psychic signals leading you to other sites, or you may be at one of them. Tell the spirits you have contacted when you plan to return to do the ritual (visualizing the associated lunar and solar aspects can help with this communication). Pull back your “roots and branches,” return any excess energy you feel into the Earth. 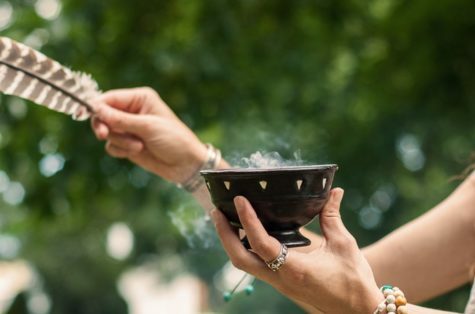 If it is hard to find a site that is really receptive, you should consider any impressions you got of why the nature spirits weren’t receptive in the area you were in, and re-think your plans for a ritual, as necessary and appropriate. When consecrating space in the wild, or casting a circle, do not set up the perimeter as a barrier to all outside forces; it should be a beacon to attract friendly nature spirits, a container for holding magical power, and a barrier to spirits who it isn’t right to be with. One thing that is fun and worthwhile in nature is to bring instruments, such as a rattle, a flute and/or a drum, to tune in to nature’s sounds, and to make music in time to nature’s sounds. You may be able to get some very interesting back and forth exchanges of music going with selected creatures of the wild, and get into an amazing jam session. Important: None of the bioluminescent fungi are edible. Do not eat them. If you ever find yourself walking through a damp, dark woods at night without any flashlight, you might just witness something amazing. If you’re lucky, in the undergrowth concentrated on and around rotting logs, you’ll notice a green or blue glow. It’s foxfire, and it’s beautiful. Often foxfire looks as if the bark of a fallen log or old tree branch is glowing at night. It’s not the wood but rather what’s feeding on it that’s creating the light. With some species, it’s the mushroom cap itself that glows, in other species only the underside of the cap is luminescent. For centuries this was called fairy fire or will-o-the-wisp and was attributed to something mystical. The oldest recorded foxfire sighting was by Aristotle in 382 BC, he thought it was a cold fire burning on the logs. The actual cause of foxfire was only discovered in 1823 when glowing beams in mine shafts were investigated. Foxfire in the wild is magickal all by itself, and can indicate a message from the underworld, or a warning to be careful where you are going. It not easy to come by, and if you are lucky enough to have a place in the wild where you can see it, be very protective of the area. 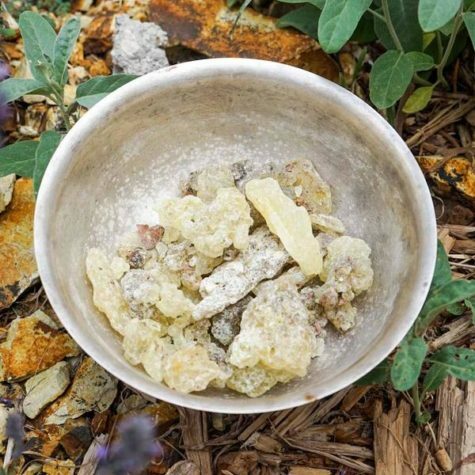 If you acquire some foxfire, use it to set a magickal mood, to bring the energy of the fairy realm to a dark moon ritual, or to make contact with Fox Spirits, ghosts, and other creatures of the night. The compound in the fungi that creates the light is called Luciferin (meaning light bringer), which brings to mind thoughts of Lucifer and the underworld. 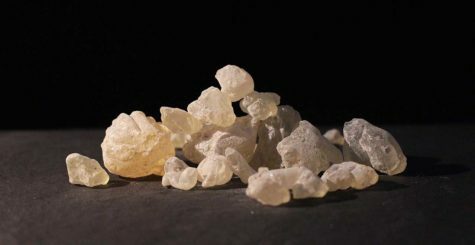 If you are involved in dark magick, foxfire would definitely be an ingredient that could be added to rituals and spells, particularly for magickal workings designed to lead someone astray. How can you experience foxfire for yourself? The best way to see foxfire is in old, moist oak woods where plenty of big dead limbs and old stumps litter the ground. Foxfire can be seen in the spring as the forest floor warms. The light is so dim, many people never notice it. To see foxfire, pick a night with no moon. Keep away from areas with artificial lights and do not use a flashlight. Your eyes must be well adjusted to the dark. The aim is to be out on a dark night, with a mild temperature and to walk in woods that are damp but not wet. Think of foxfire as Goldilocks — not too hot, not too cold, not too wet, not too dry. When conditions are just right, and you’re in just the right spot with your eyes adjusted to the dark, the forest around you will glow — and it’s magical. 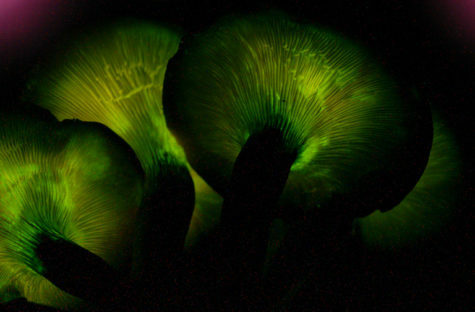 Amazon sells bioluminescent fungi kits for those who want to grow their own. 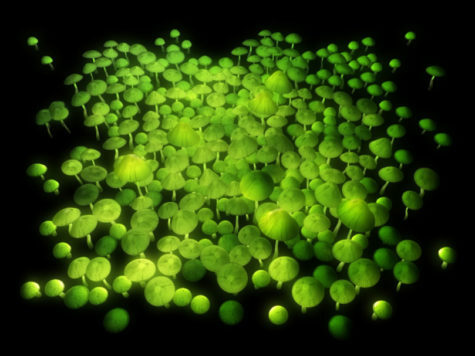 The Glow in the Dark Mushroom Habitat Kit features Panellus Stipticus (Bitter Oyster) spores along with whatever is needed to get them growing. Or you could explore all the other glow in the dark fungi available for sale online. A couple of years ago, I went out at night to sit with a clump of jack o’lanterns around a stump in my neighbor’s lawn. It took about 10 minutes for my eyes to be able to make out the glow. During that time, I counted shooting stars, meditated on the answer to the ultimate question (42), and listened to night sounds. Among those sounds was a persistent shushing, coming from all around me. When I had basked long enough in the glow and switched on my flashlight, I found I was surrounded by hungry giant slugs, slithering softly through the grass as they homed in on the Jack O’Lanterns, which apparently don’t upset slug tummies at all. A teacher at Cornell University talks about Bitter Oyster (Panellus stipticus). I have often sent students home with hunks of wood bearing this fungus. If you are prone to wakefulness in the middle of the night, as I am lately, P. stipticus is a great thing to have on your bedside table. Waking up and finding its glow on your nightstand is a sure way to erase the day’s worries, dispel night terrors, and forget that strange clunking in the basement. You’ll need a fresh northeastern specimen–nice pliable fruiting bodies. 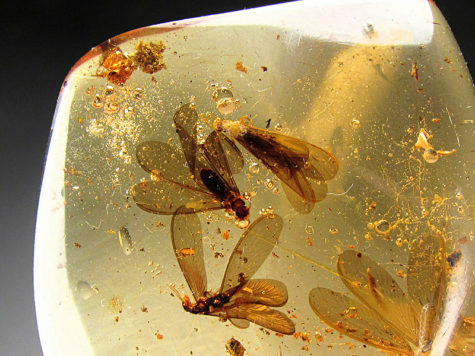 It’s handy to know that fairly crispy, dry specimens will revive well if you wet them. I run them under the kitchen tap, and wrap them in wet paper towel. When I go to bed, I peel back the paper towel, and leave their hunk of wood sitting damply in a dish until I awake and find them glowing steadfastly beside me. While most fungi don’t possess this ability, there are some 71 known species of bioluminescent mushrooms contained within three groups— the Omphalotus, Armillaria, and Mycenoid lineages. Their degrees of light intensity differ; while many of the Australian species are very luminous, North American species tend to emit less light and require adjustment to the dark before they can be seen. Some don’t glow brightly enough for their light to be visible to the human eye – rather, the glowing effect shows up after a long exposure when taking a photograph. Armillaria mellea – Honey Mushroom – The most widespread of the bioluminescent fungi because it populates forests throughout North America and all the way over to Asia. Armillaria fuscipes – Honey Fungus – Plant pathogen that causes Armillaria root rot on Pinus, coffee plants, tea and various hardwood trees. It is common in South Africa. The mycelium of the fungus is bioluminescent. 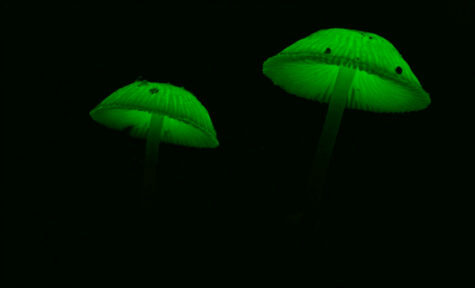 Mycena chlorophos – Night-light Mushroom or Green Pepe – Glows brightest at one day old, around 80 degrees Fahrenheit. Once the caps open, time is limited, and the bioluminescence fades. Mycena haematopus – Bleeding Fairy Helmet – One of the prettiest bioluminescent mushrooms. It can be found throughout Europe and North America. They get their name from the red latex they ooze when they’re damaged. Mycena luxaeterna – Eternal Light Mushroom – A rainforest fungus that can only be found in Brazil. Their hollow stems glow in the dark. Neonothopanus gardneri – Flor de Coco – One of the world’s brightest bioluminescent fungi, found on decaying palm leaves, native to Goiás, Piauí and Tocantins states in Brazil. Omphalotus illudens – Jack-o’lantern – Found in hardwood forests in eastern North America, only its gills glow. Omphalotus nidiformis – Ghost Fungus – The best time to look for it is in autumn, particularly after a bit of rain. 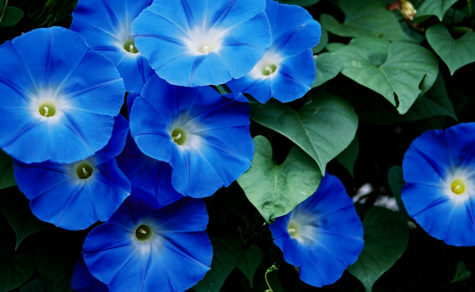 It occurs in Australia, Victoria, Tasmania, generally growing on tree trunks and stumps. Panellus pusillus – Takes over tree branches in large groups. 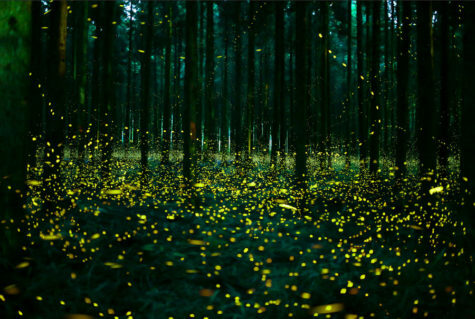 The result is like sparkling string lights in the dark forest. It has been recorded in Australia, Asia, Europe, North America, and South America. Panellus stipticus – Bitter Oyster – An unassuming fungus by day and a striking beauty by night. 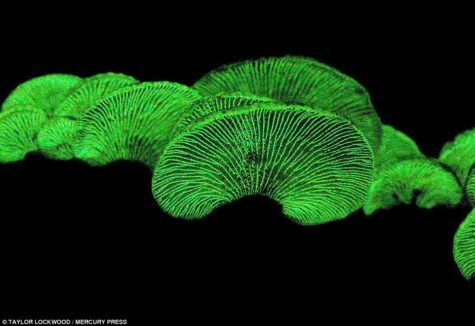 Its gills glow under their own power. Though this fungus occurs in Europe and in the Pacific Northwest , individuals found outside the northeast don’t glow. Roridomyces roridus – Dripping Bonnet – This species can be bioluminescent, and is one of the several causative species of foxfire. Xylaria hypoxylon– Candlestick Fungus – Typically grows in clusters on decaying hardwood. The fungus can cause a root rot in hawthorn and gooseberry plants. 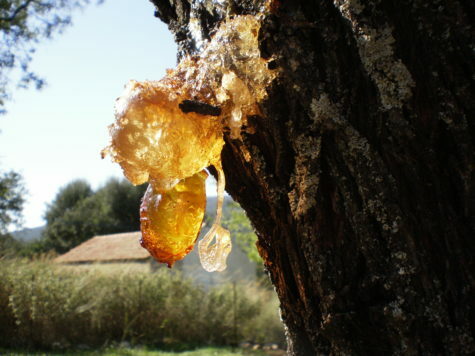 In Scandinavia, mycelia-infested bark was used as a sort of night light during the long winter nights. The practical uses of these mushrooms extended to other areas of the globe as well; in the late 17th Century in Herbarium Amboiense, Dutch physician G.E. 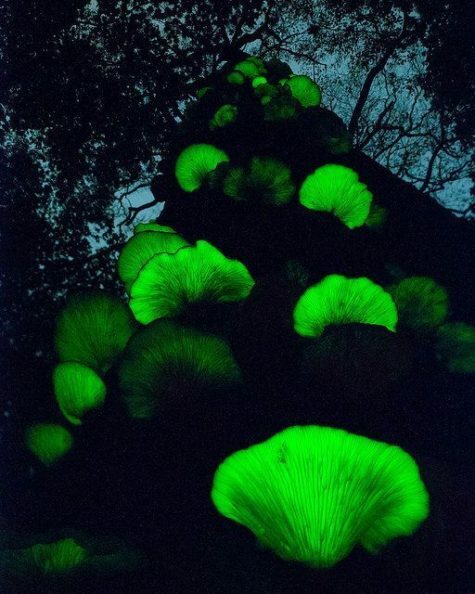 Rumph commented on how Indonesian natives used bioluminescent mushrooms as primitive flashlights. Magickal Uses: Love spells, Love Divination, Healing spells, Libations, Offerings, Wand creation, Poppet Magick, and Sachet or Potpourri Magick. The forbidden fruit yields much power. Cut it in half horizontal to the stem to reveal the witches’ pentagram. 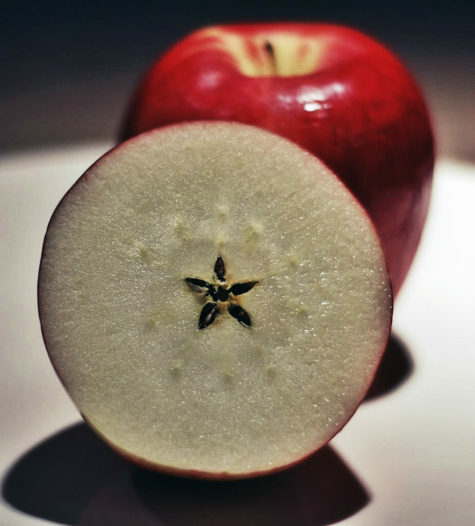 A secret way to let someone know that you are a witch is to cut an apple crosswise to show the formation of the seeds in a star shape. Apples are a food of love. Give an apple to a lover as a present, cut it in half and eat on half while your lover eats his or hers. Alternatively, offer a bite to a prospective lover. If he or she accepts, you will begin a love affair. 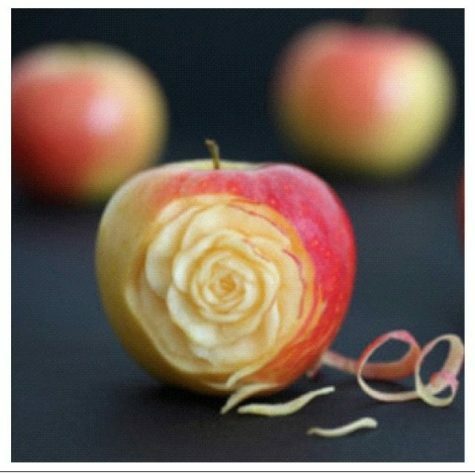 Twist the stem of an apple while calling out the letters of the alphabet. The letter you call out as the stem breaks will be the first letter of the name of your true love. Rub apple oil or fragrance on red candles to bring true love. Leave an offering of an apple under a tree for Venus and make a request for love. Apple is a great wood for a magickal wand. It is a favorite witch tree. The fruit is used at Mabon and Samhain, and for love spells. Eating an apple opens the gateway into other realms, most often faeryland. It provides illumination and the gaining of knowledge. 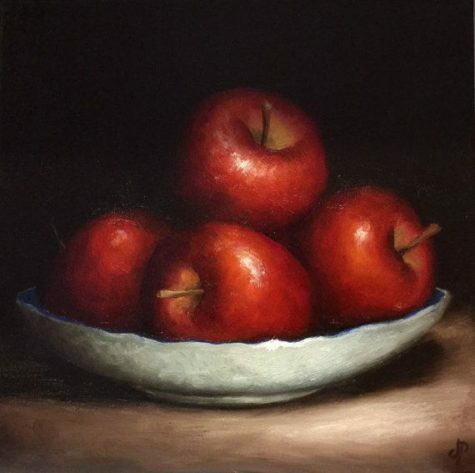 Dreaming of apples symbolizes prosperity and the good life. Use apple cider in place of blood or wine if they are called for in old magickal spells and rites. 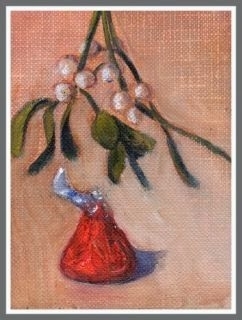 Apples can also be used in place of a poppet. In 19th Century Lower-Saxon Germany, the first bath water used by a newborn baby was poured over the roots of an apple tree to ensure that the child would have red cheeks, and if it was a girl, large breasts! Apples and apple blossoms are symbolic of love, healing and immortality. Burn the blossoms as incense, wear as a perfume, and make them into herb candles for a handfasting. Apples can be used for healing as well. Cut an apple in three pieces, rub each on the sick person’s body, and then bury them. The decaying apple will cure the illness. The same ritual is done with warts. 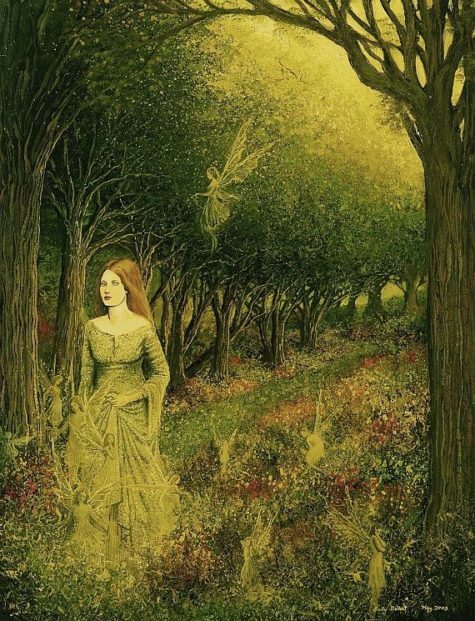 For fertility, the seeds can be planted in establishing a shrine of trees to Aphrodite or other fertility goddesses. 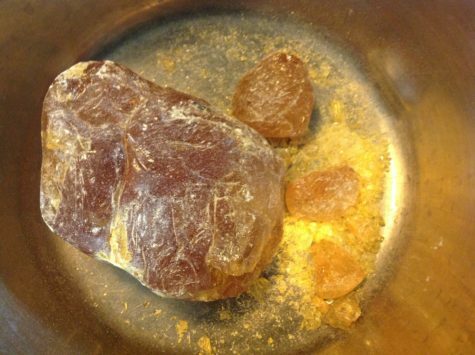 Dried apple seeds can be ground into a powder with a mortar and pestle and used as incense. Apples may be eaten, the juice shared in a chalice ritual cup, or offered as a libation when seeking knowledge through the Tree of Life… an act of calling upon the wisdom from the divine. Take an apple, a beautiful apple, and then carve a symbol of what you wish on it. This may be a heart, if you desire romance, or you can even write the actual word “LOVE” on it. You can also write a sentence like “I WANT 1000 $” or maybe “I AM HANDSOME” , “I AM HAPPY”, or “I AM A WIZARD”! Anything you want to be manifested in your life, could be written on the apple. 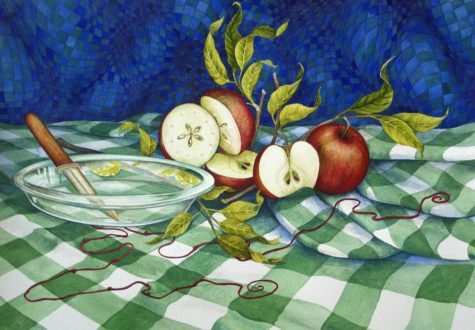 When you are done writing what you wish, take the apple, and start eating it CLOCKWISE. With every bite you take, you get what you desire. Now that you’ve eaten the Apple your wish has already become reality in you. 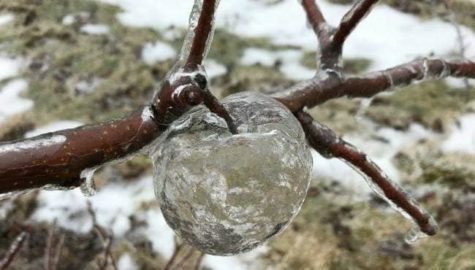 When you have consumed the apple, you can bury the seeds or you can just toss the core (seeds and all) into a natural environment or wooded area. Now that the rest of the apple is buried or lies on the soil, it will call upon the nature’s force to manifest your desire. Take few minutes to visualize what you have wished for. Please always remember that when you are visualizing, you should see yourself ALREADY having what you want. Visualize yourself happy in a Marriage, or Rich spending you money on what you desire etc. Your future husband’s face shall pass. A modern adaptation of this charm could include standing before the mirror at midnight on Samhain. The new charm will help you to recognize a future or potential love. Reveal to me a love that shall last. May our love be both strong and sweet. Allow the candle to burn out, and the next morning leave the apple pieces outside as an offering to the nature spirits. Pay attention and see who you “meet” within the next thirty days. 1. Use apples in tarot spells. Surround the Empress card from the tarot with apple slices (dried or fresh) and leave them on the altar for help with fertility. 2. Pour a libation apple juice to encourage wisdom. 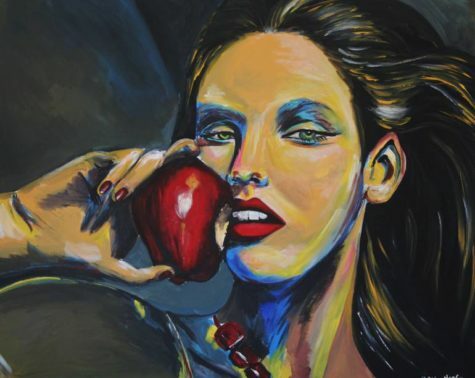 In Western lore, apples strongly symbolize knowledge and self-awareness. Pour a libation of apple juice during your next ritual to ask for the gift of insight or to seek help with life decisions. 3. Include apples in spells to avert temptation. Apples may be used in weight loss spells or spells for seekers fighting addictive patterns. Bury an apple with tobacco (or another symbol of vice) and light a candle every night for a full moon cycle to support earnest efforts at breaking negative habits. 4. Toss in cauldron brews for love. Add apples peels to a large pot or cauldron of water with cinnamon, allspice and/or ginger root to infuse your home with romance. Great for date night! 5. Cut an apple in half to find the pentacle. If you cut an apple in half (the “fat way,” not the “tall way,” if that makes sense), you will find a pentacle star in the middle. Press spell ingredients into the flesh or or use it to symbolize earth on an all-natural altar. 6. Make a wand from the wood. Apple branches make gorgeous wands. Leave yours natural, or decorate it with gemstones, shells, sea glass, feathers, ect. 7. Fill a basket of apples and put it on your Samhain or Mabon altar. 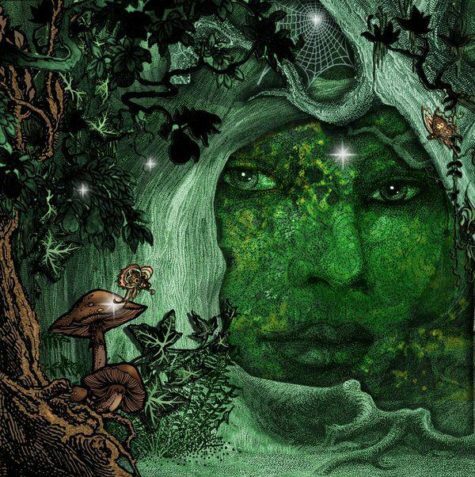 As the “veil between worlds” thins between Mabon and Samhain, our connection to our ancestors grows closer. Apples symbolize the food of the dead, so leave them on the altar to honor your ancestors and welcome them to “feast with you” during the harvest season. 8. Burn apple blossom incense to enhance your connection to other realms. All parts of the apple are appropriate for inclusion in rituals for heightened awareness, but the dried blossoms make especially convenient loose incense. 9. Include the seeds in protection spells. The bitter seeds of an apple make excellent additions to mojo bags, spells or amulets for protection. 10. Pour apple cider to give life to a newly dug field, or garden. 11. Plant an apple tree your yard to bless your home for prosperity. Apples symbolize abundance and growth, making them the perfect “centerpiece” tree for garden magic. 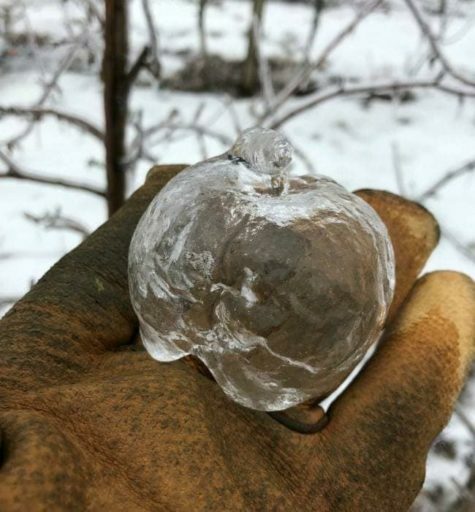 If you live in a climate where apple trees do well and you lucked into a home with land, the commitment of an apple tree to your homestead with bless you for years to come. 12. Use a crabapple, or a cultivated apple if you don’t have crabapples available. If possible, use one that you have hand picked. Carve the initials of the one you love and desire, and your own initials, in a ring around the apple. Bury it in the ground, or commit it to a body of water. The apple teaches the lesson of love and faith, generosity and gratitude. Love not just between man and woman but as the driving force behind our existence and the relationships that we share with others; faith both in ourselves and in others; and generosity and trust in the understanding that a heart that is open to give and receive is both the gateway to personal happiness and fulfillment and the key that unlocks the secrets of the Otherworld. 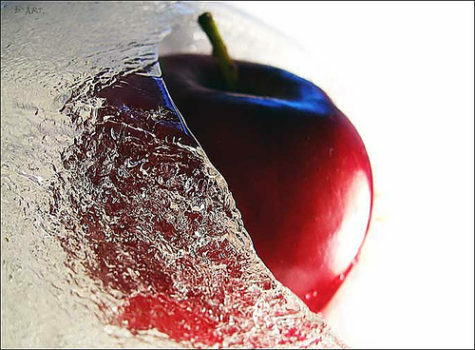 The generous apple satisfies body, mind, and spirit, and warns against miserliness, for like attracts like. What we give will be the measure of all we receive.